The term "healing", over time, has come to be misunderstood as a process of "fixing" or "curing" something that is broken, ill, or diseased. The word "heal" is actually derived from Gaelic meaning "whole". Who we really are is already whole and healthy. The knowledge we gain from metaphysics can help us remember this. The study of metaphysics leads to the understanding of the true nature of illness and disease, its causes and cures, and that illness and disease are ultimately a manifestation of the belief in the illusion of separation. Without this awareness, attempts at curing illness and disease, or even the relief of symptoms, will be ineffective at best and harmful or deadly at worst. The illusion of separation is a matter of perception. How we perceive physical reality is shaped by our thoughts, feelings, beliefs, and actions. If we think, feel, believe and act as if illness and disease are caused by something separate and outside of ourselves, then our attempts at healing are likely to fail or make our symptoms worse. 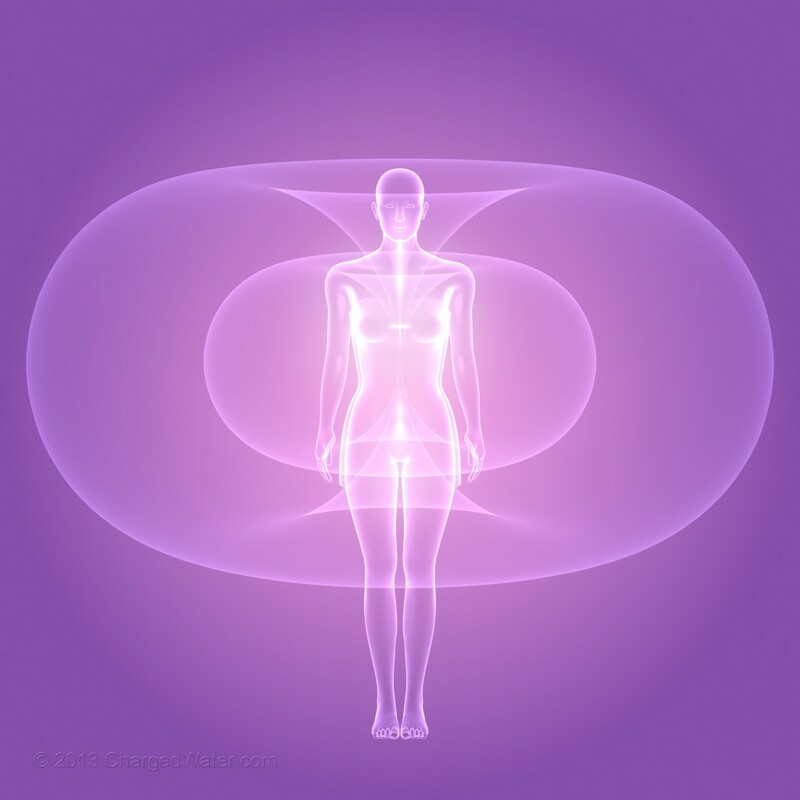 Forms of metaphysical healing that help us remember our true nature work because they remind us and allow us to experience that mind, body, spirit and soul are connected and all One. The experience of this connection is focused in the human Heart, where we find the zero point that connects us to source (who we really are) and all that exists. When we focus our awareness on this zero point and use thoughts and images to create feelings of love, gratitude, and well being, the gateway that connects physical and non physical reality is opened. The energy that flows through that zero point, if consciously directed, can be applied to the relief of physical, mental, emotional and even spiritual illnesses and disease. Healing modalities that focus on the Heart and direct energy and information to the body, mind, and spirit include things like Quantum Touch, Healing Codes, Heartmath, and Heartcompass Life Navigation. Quantum Touch accesses the zero point in the Heart to send energy and information through the hands to any part of the body, allowing the cells, organs, and tissues to remember their true functions and restore health and well being. Healing Codes accesses the Heart and focuses on the spiritual aspect of our lives. The Masterkey - the latest development in the Healing Codes portfolio - addresses mental, physical, emotional and spiritual issues with words and images that open the Heart and sends energetic signals to the body and mind. The Institute of Heartmath offers a plethora of scientific research, techniques and tools for creating Heart Coherence and connecting the Heart and Mind. When the mind, or brain, is connected to the Heart with feelings of gratitude, love, and appreciation, it can function properly and create physical, mental, emotional and spiritual health and well being - improving performance, relationships, and enjoyment of life. The Heartcompass Life Navigation System is a part of the Total Heart Mind Body and Soul Makeover offered by the Foundation for Creating a Mind with Heart. 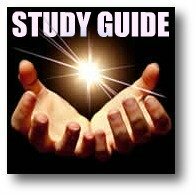 The Life Navigation System uses simple awareness techniques, stress relief, accesses the zero point in the Heart for energy and information, and directs that energy and information to any area of your life that needs healing or attention of any kind. Click to learn more about Quantum Touch, Healing Codes, Heartmath, and Heartcompass Life Navigation for Creating a Mind with Heart. 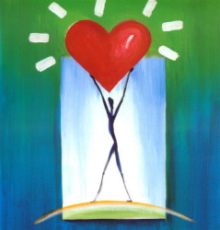 To get a free ebook (Your Heartcompass Owner's Manual) join the Foundation for Creating a Mind With Heart. It's free to join, and the Owner's Manual includes instructions for using the Life Navigation System right away. A mind with heart, directed by spirit, can deliver powerful messages in the form of words and images that inspire, empower, and open the gateway of the Heart. Subscribe to the blog for free! ﻿ A renaissance in Cell Biology now provides the cutting edge science - real science - to prove how holistic health therapies work! 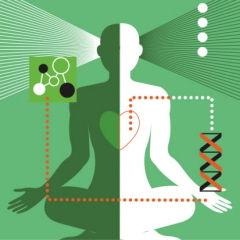 Research scientist Bruce Lipton, Ph.D., introduces a long-awaited paradigm shift in the biomedical sciences. The new science will inspire your spirit, engage your mind and challenge your creativity as you comprehend the enormous real potential for applying this information in your life and in your profession. Watch more videos about healing at A Mind With Heart Channel on Youtube. The official Youtube channel of Metaphysics for Life! Go Back To The Mind Body Connection to learn more about healing.